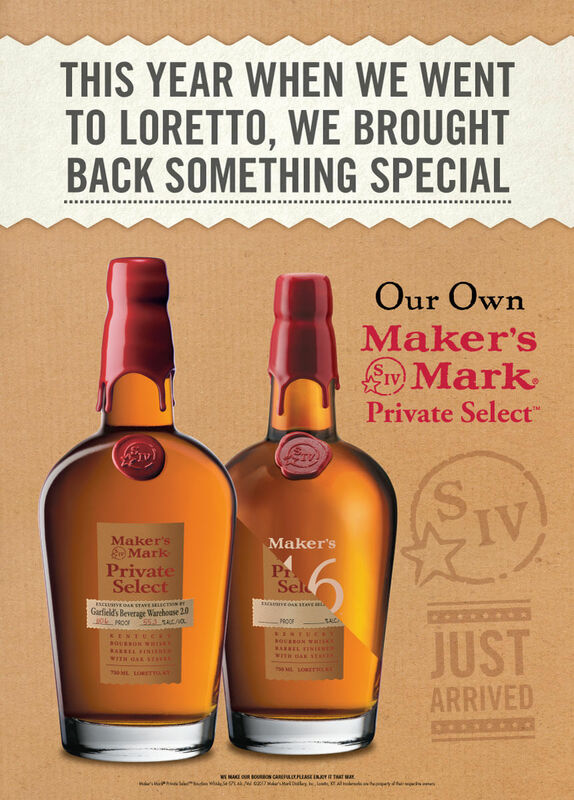 After being a part of the initial launch of the Makers Mark Private Select barreling program we couldn’t wait to get back and bring a new recipe to our customers. This trip we took down managers from all of our locations and put their pallets to the test. We split up into two teams and made a variety of blends before taking the top two blends from each team head to head. Naturally we split up geographically so there was some friendly competition. After a quick 5 minute break we took a walk back into the cave to do a blind pick and we came out with a pretty great bottle. This bourbon is has a great base layer with the Makers 46 with bright notes of citrus and orange peel to really liven it up.